It’s a common misconception among people that all ring fighting sports are martial arts. No they’re not. 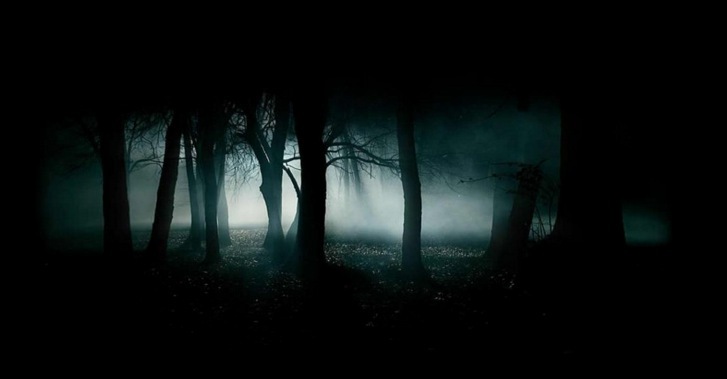 If your Bujinkan or any other teacher taught you all the aspects of ninjutsu, including survival, weapons, assassination, warfare, fighting an army, then you choose the right teacher. Now coming to your weird content in this comment! Riffat who? 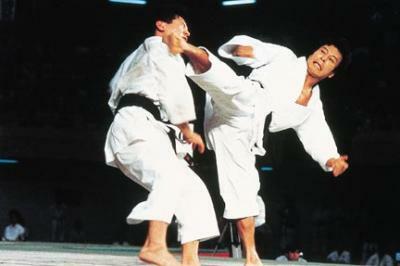 Shihan who? This blog isn’t about any unknown entity or person bro, come out of your small shell please 🙂 We’re discussing ninjutsu here, not someone you like or prostate to. 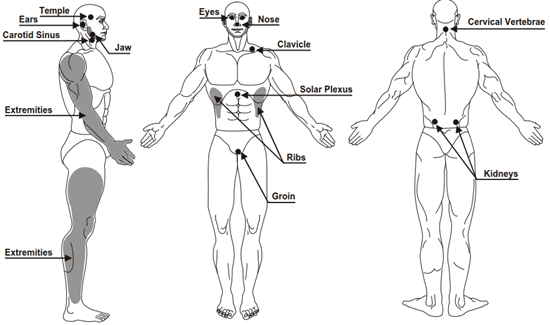 Pressure points are one of the most fantasized and often “not-shared” secrets of martial arts training, especially Ninjutsu. Some of the pools have instructors too. Please call or visit them and let us know about the progress too! You’re welcome wali! I hope you enjoy swimming in this summer! Sorry zohaib I don’t have their number currently. Please visit and get the number and share it with us too! It’s hard but not impossible! Did you try talking to them and checking the status of your membership? Almost all pools have separate timing for female swimmers. Please call them or visit them to find out details. 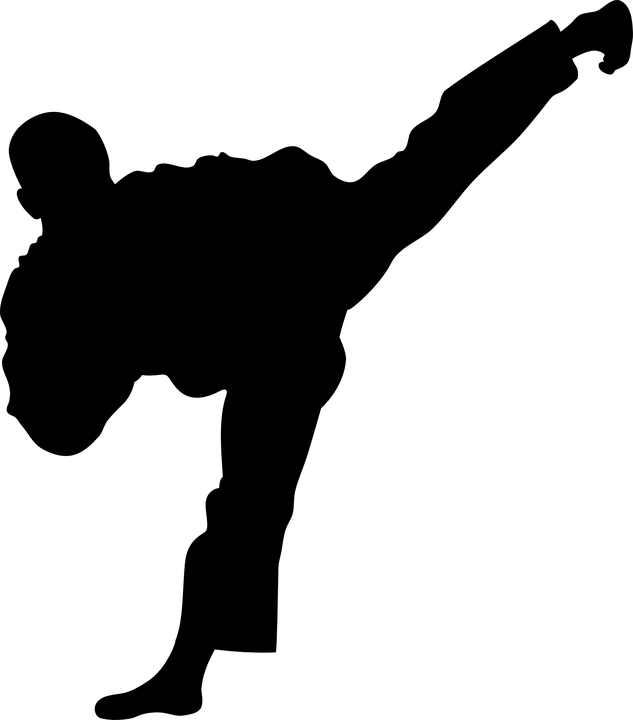 Rim kick is taught as a step kick initially and then as a jump/float kick once the student gets senior and expert in ground movement and the kick.